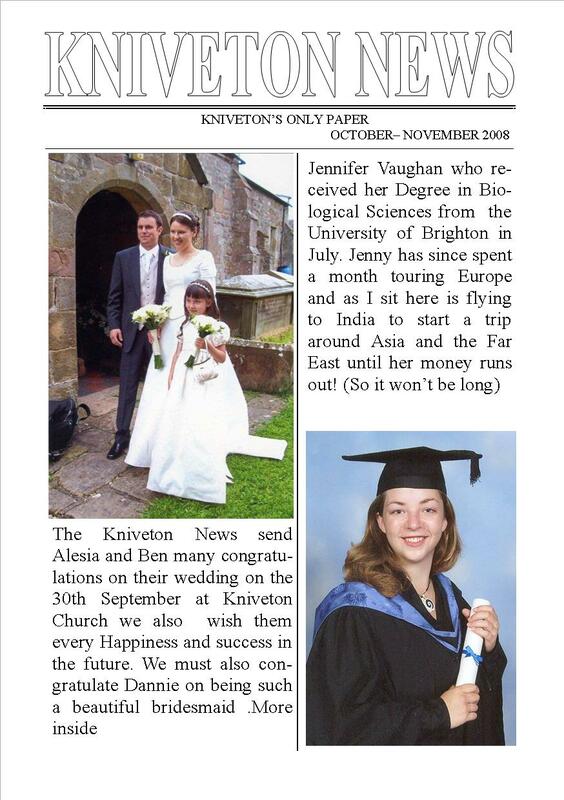 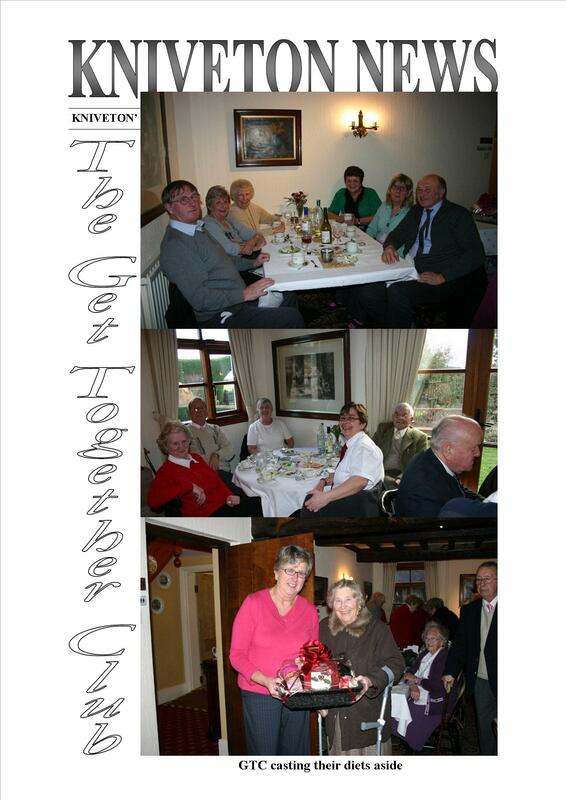 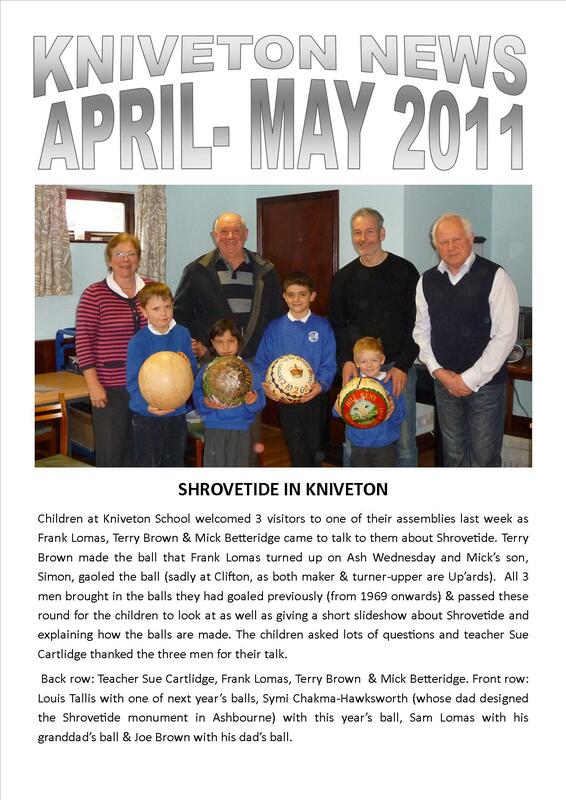 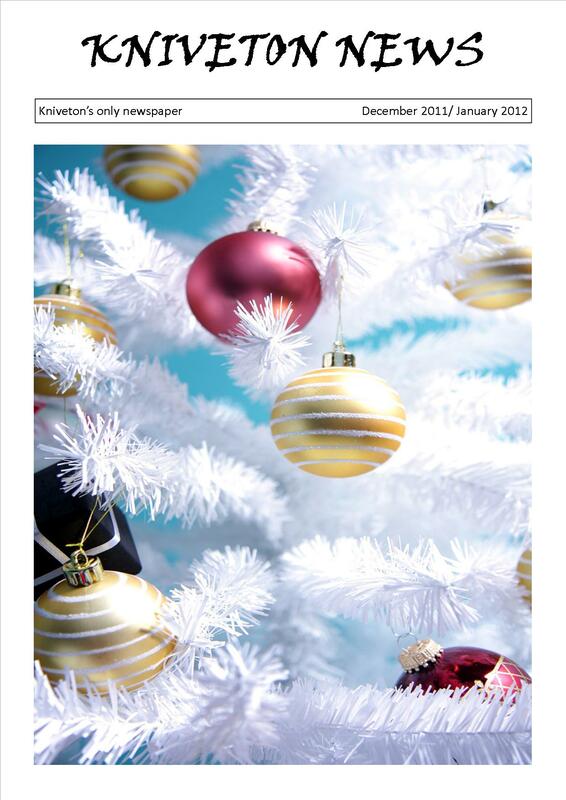 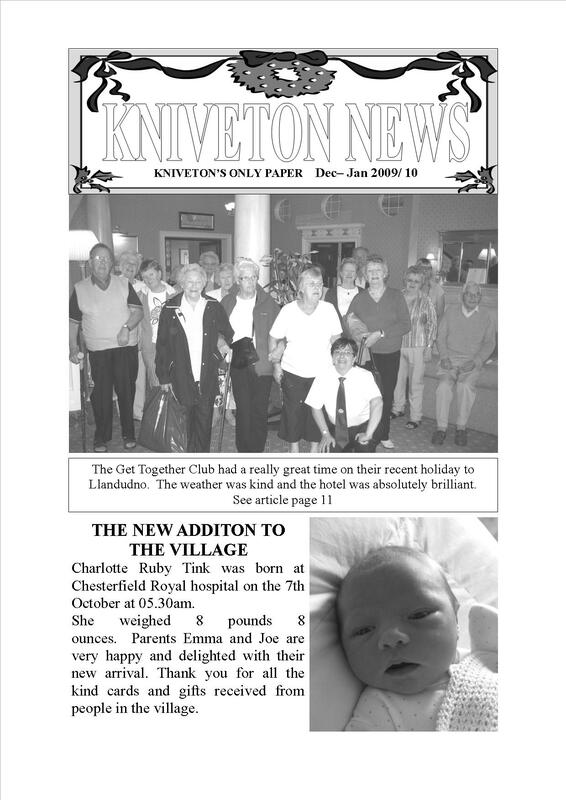 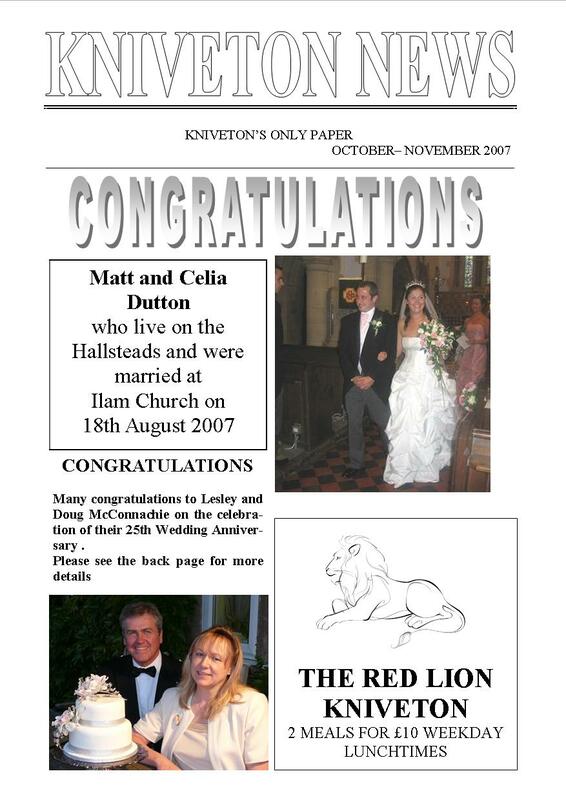 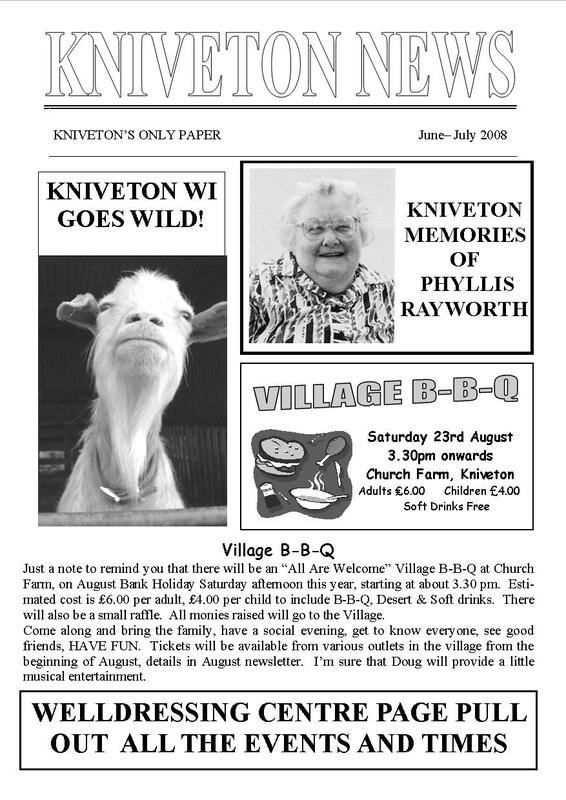 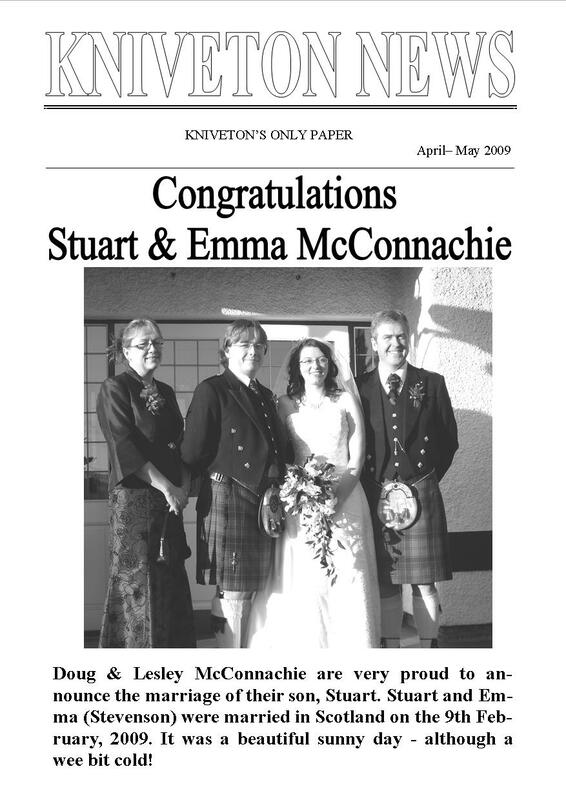 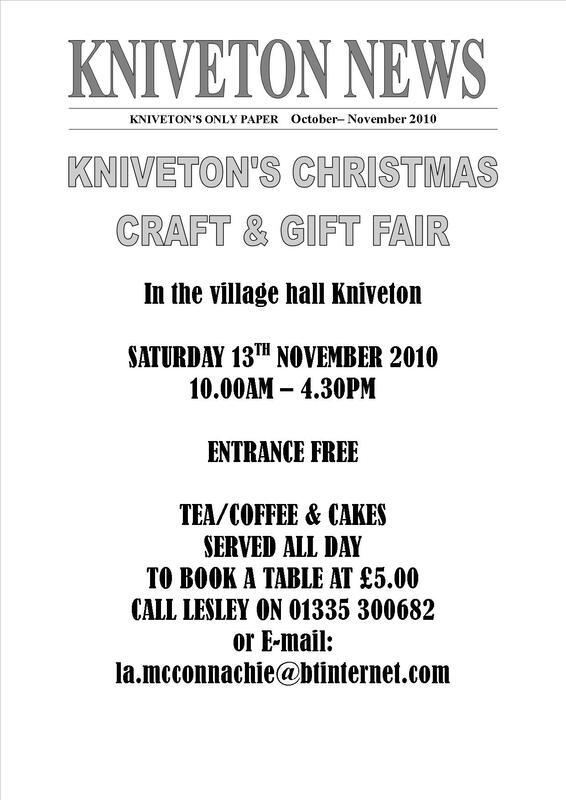 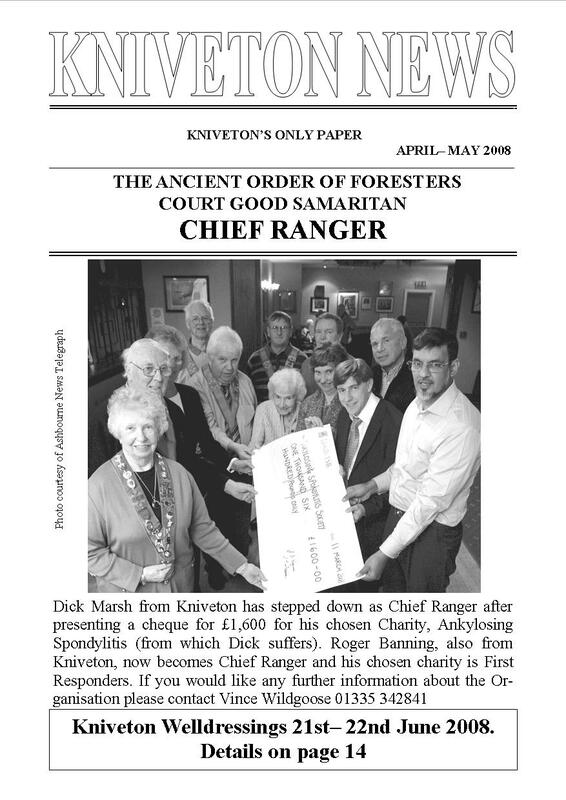 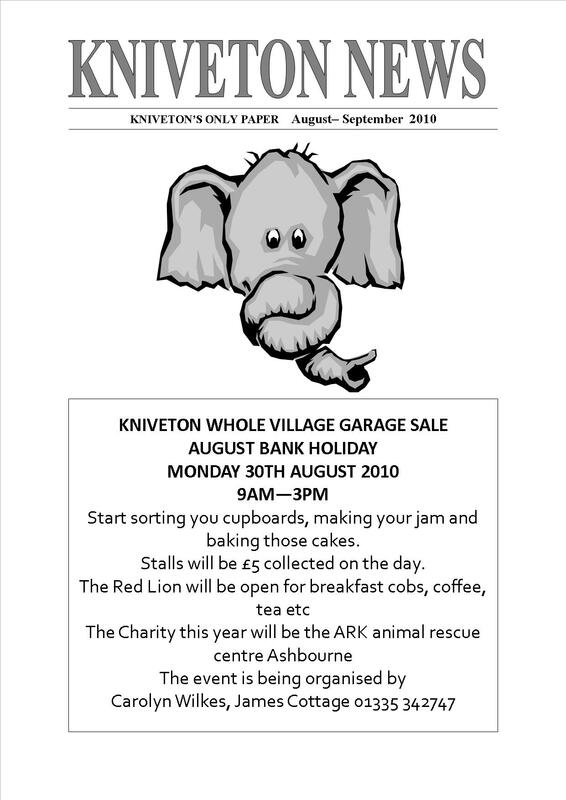 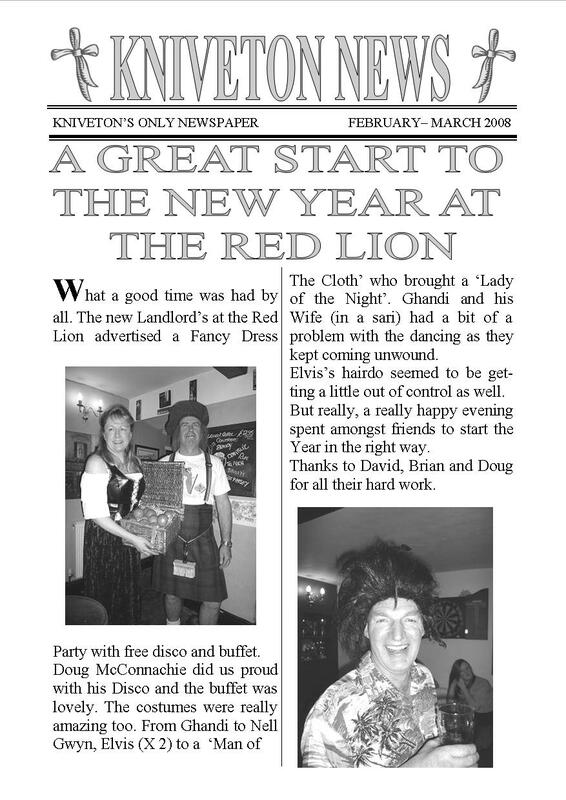 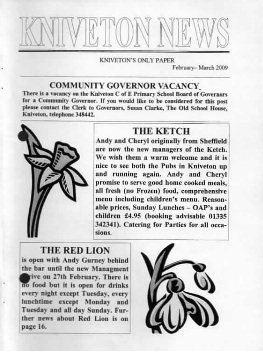 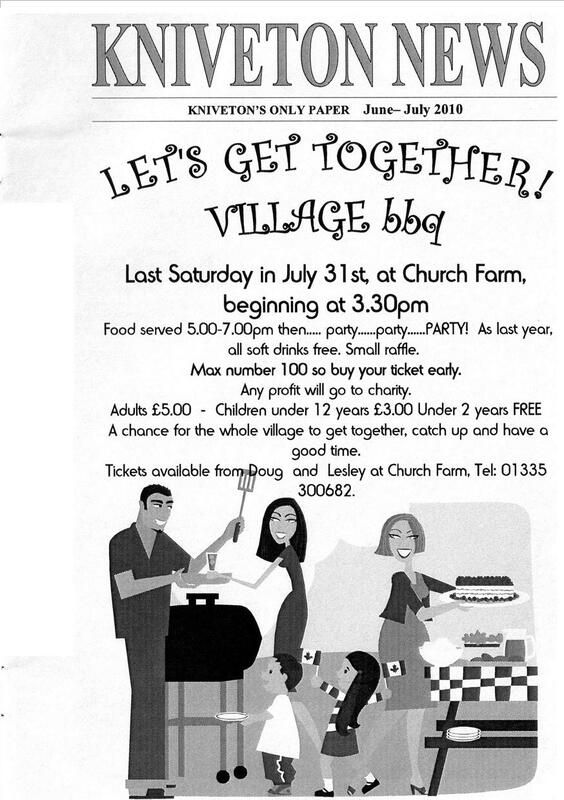 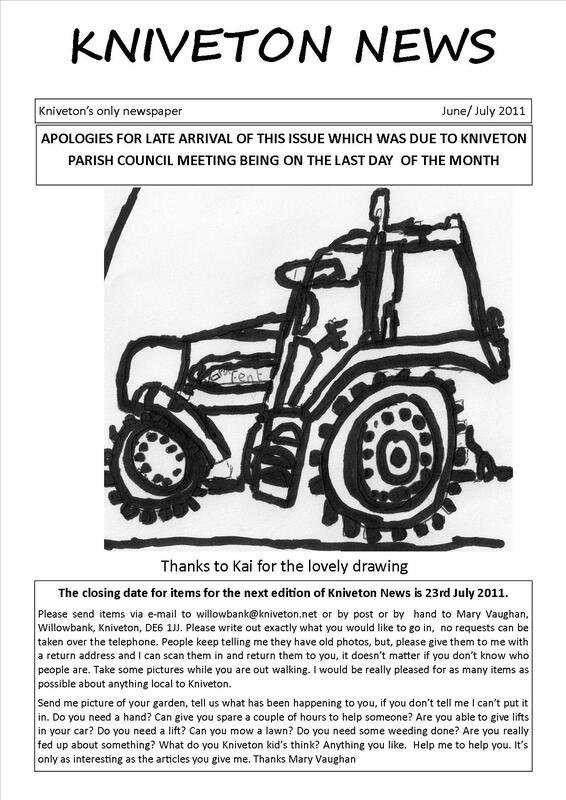 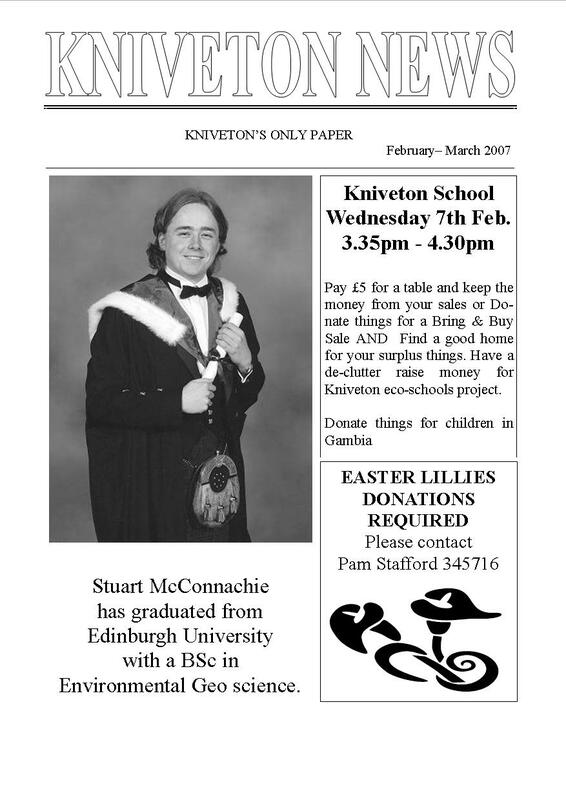 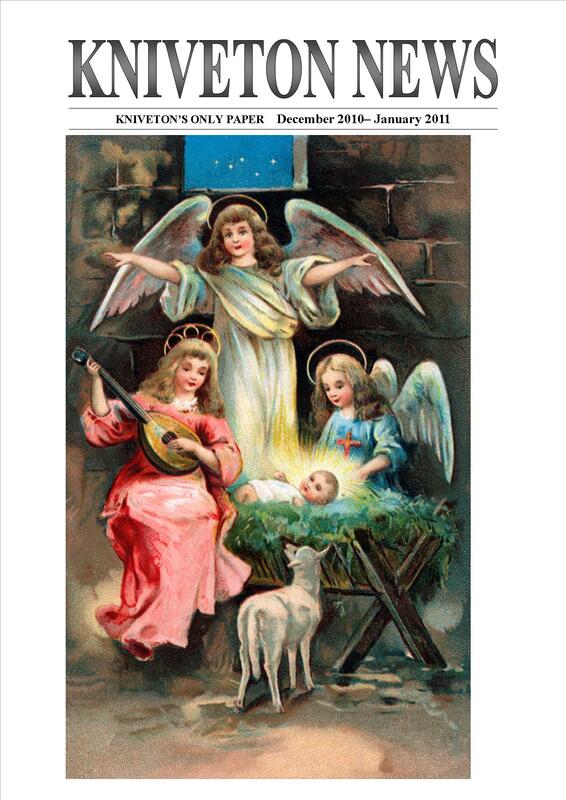 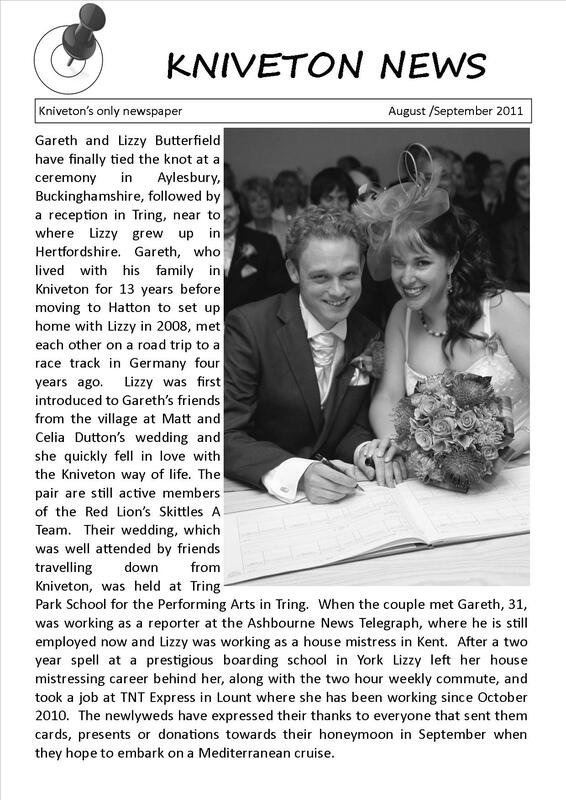 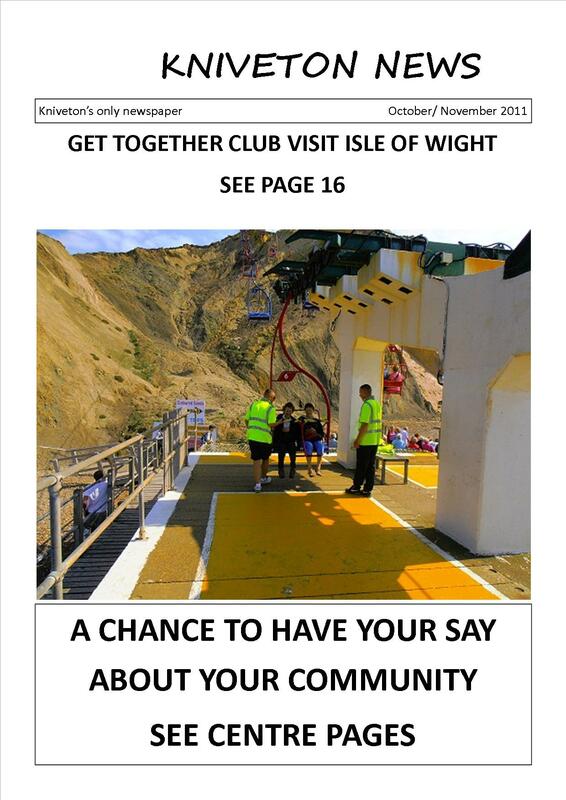 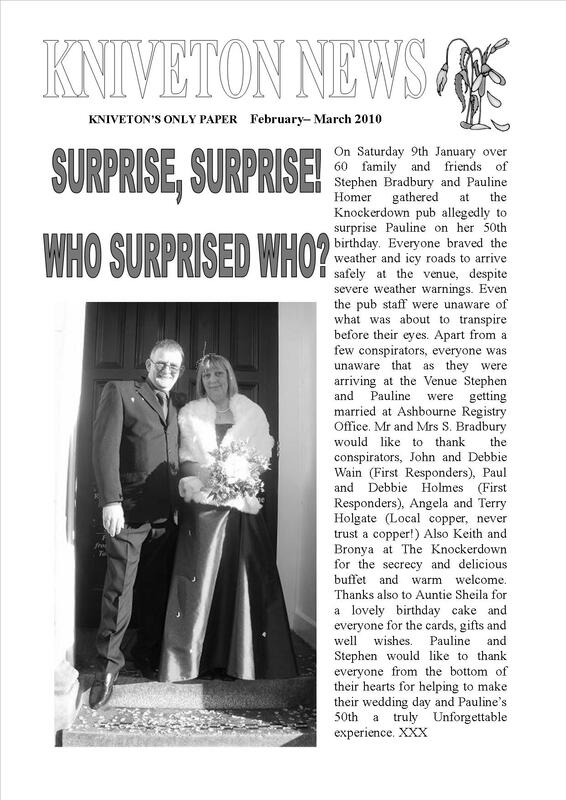 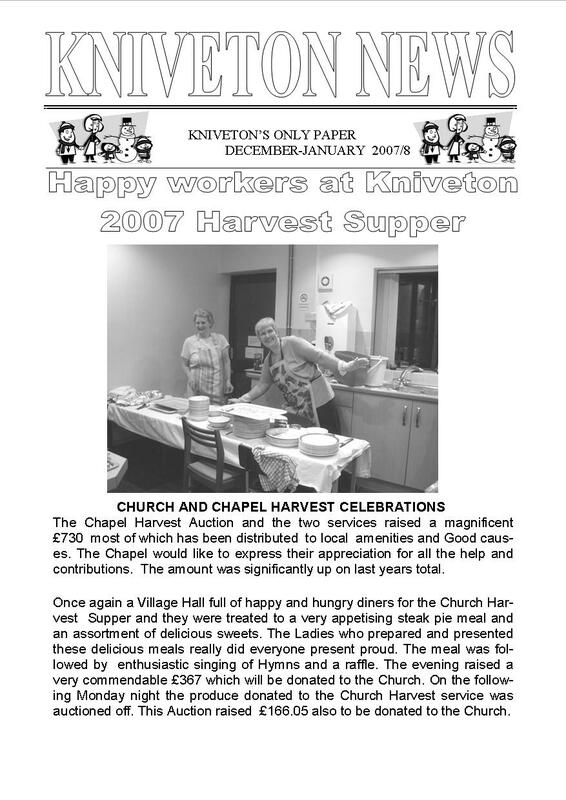 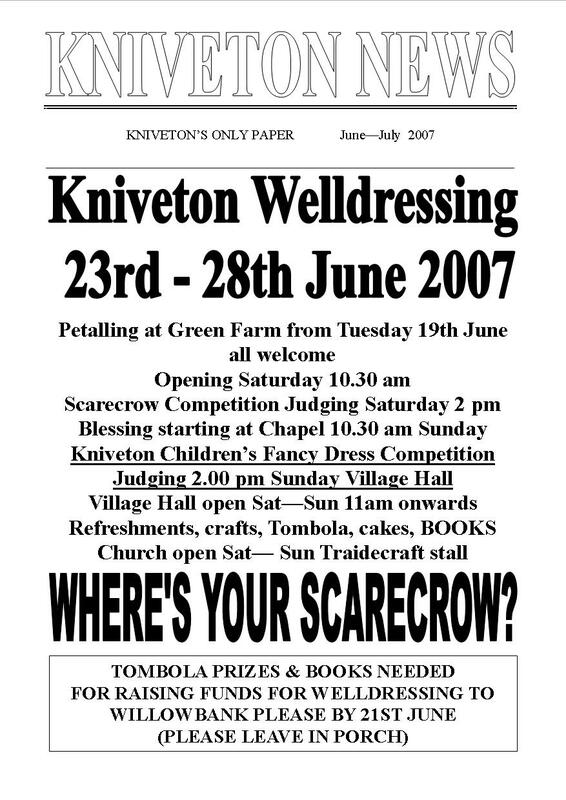 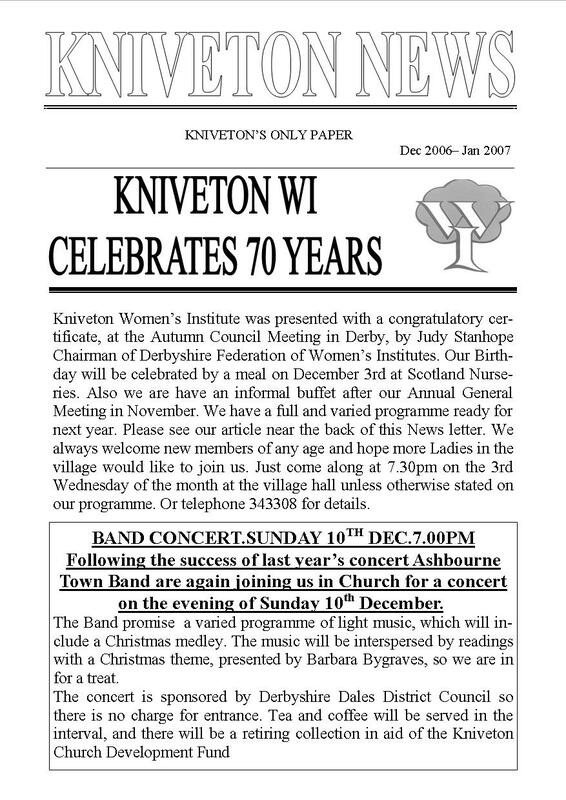 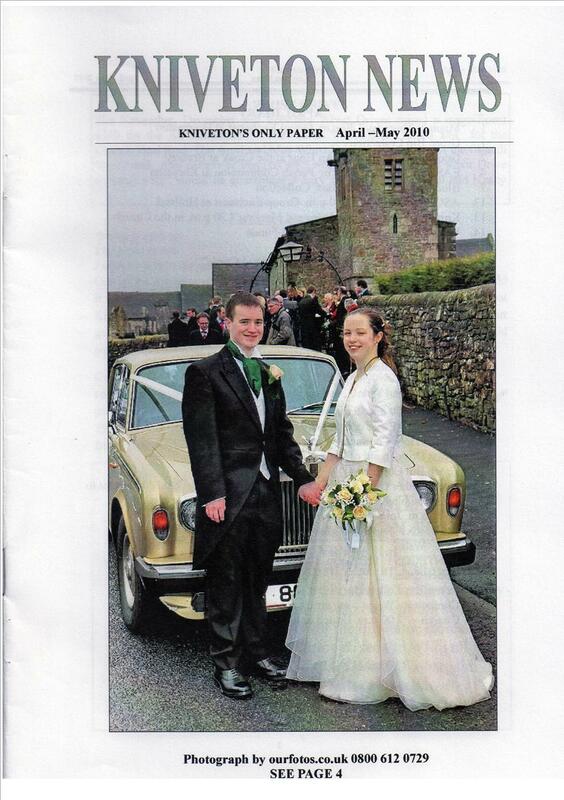 Kniveton News was started by Ray Frampton in December 1994. 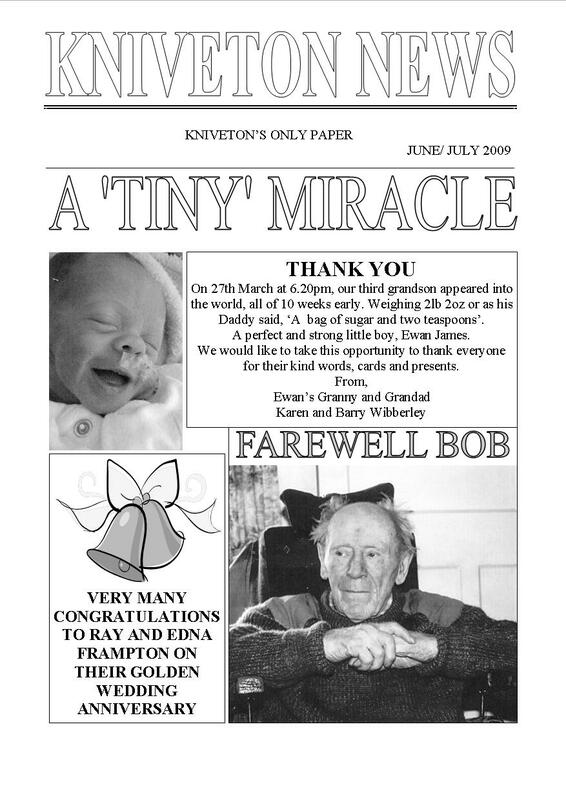 This is the archive page where you will find the old copies. 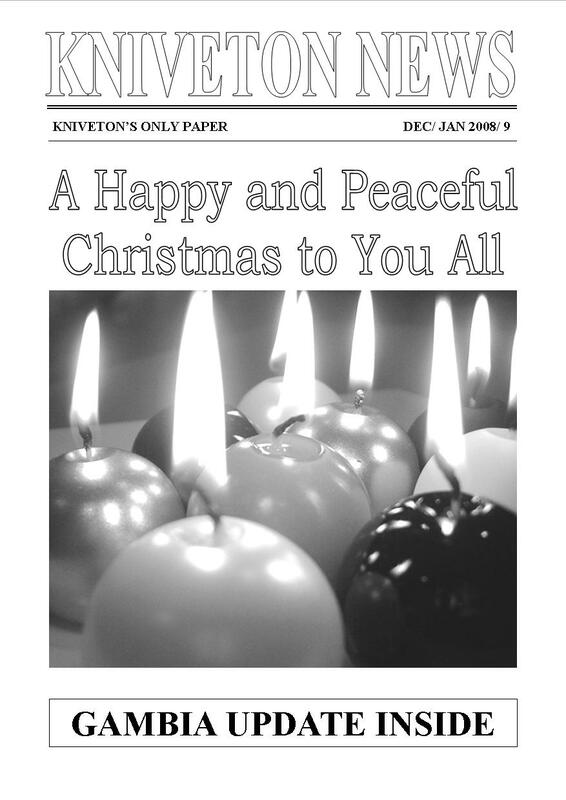 Those from the current year are to be found at www.kniveton.net/news Just click on the thumbnails below to view.